We&apos;ve been hearing about how the French "do it better" with regards to food for years, but it might not be a question of doing it better, but rather doing it differently. 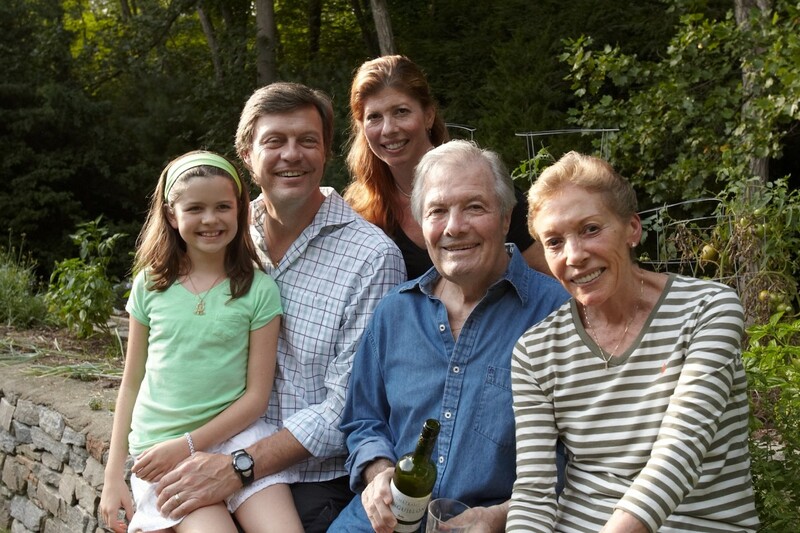 The recent cookbook from Claudine Pépin, the daughter of famous French chef Jacques Pepin, has recently taken over the shelves of American bookstores, this time with an eye to uncovering French cooking for kids. "Kids Cook French: Les Enfants Cuisinent à la Française"is yet another collaborative effort from the father-daughter team who won the hearts of Americans with their PBS television show. In the book, the recipes come from Claudine, while the illustrations come from Jacques. Each recipe is available in both English and French, for a touch of language learning in with all those tasty recipes. 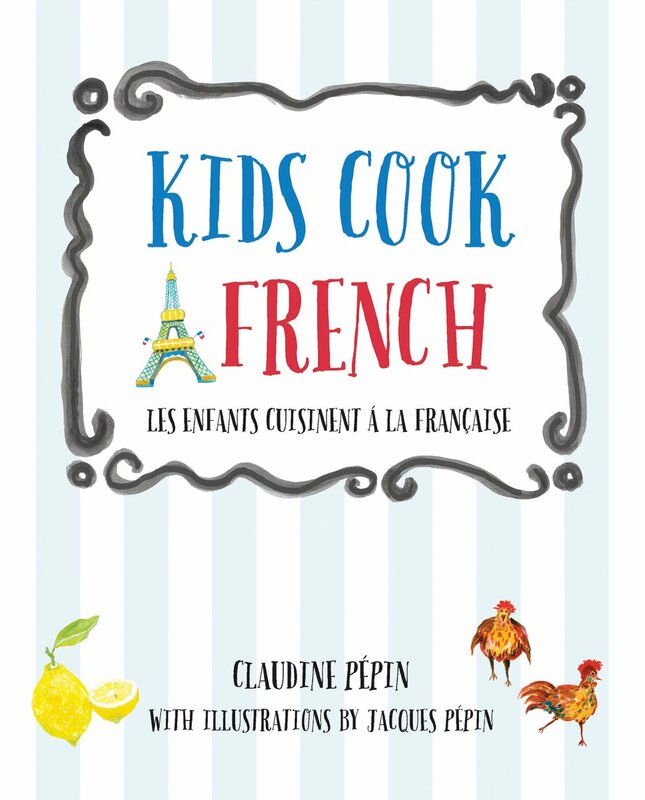 "Kids Cook French: Les Enfants Cuisinent à la Française" is currently out in hardcover, with thick covers reminiscent of chubby books that make this particular work seem perfect for cooking with kids. 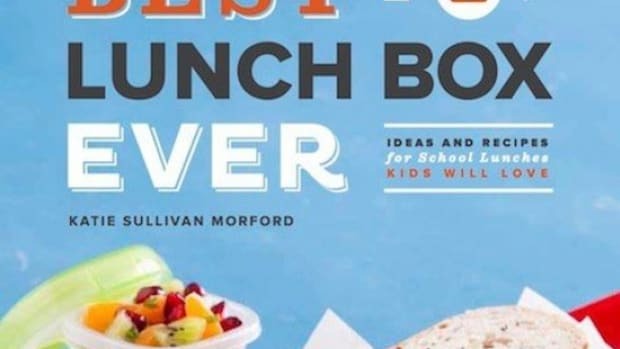 Two notes -- one to kids and one to parents -- make the goals of this book evident: create a cookbook that kids and parents can both enjoy, working together in the kitchen. After all, Claudine explains, that&apos;s how she learned to cook -- at her father&apos;s elbow. 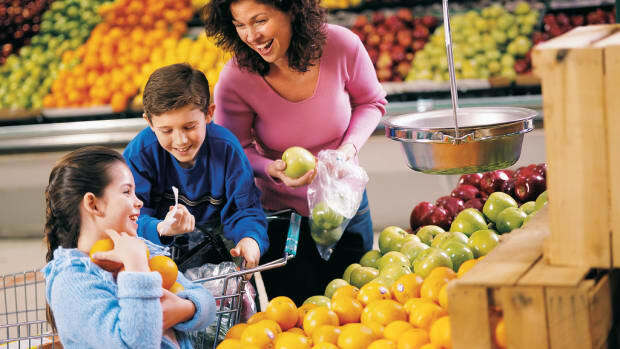 In her note to parents, she warns against hiding healthy foods from kids in order to trick them into eating them, and instead encourages parents to introduce kids to new foods by teaching them and letting them help in the kitchen. "They will eat the food that they are given," she says. "That&apos;s the food that they will become used to and like." 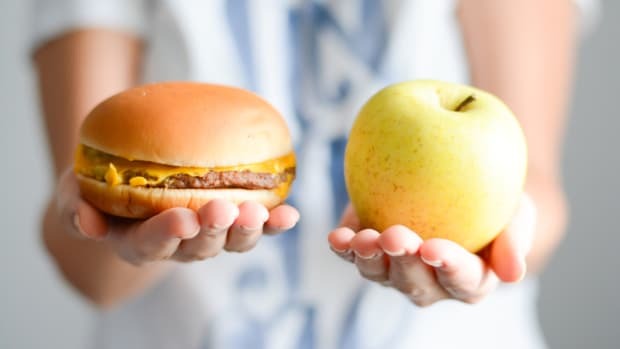 This is a very French attitude towards meals; in many French families, a kids&apos; meal simply doesn&apos;t exist, and kids who don&apos;t like what they&apos;re offered aren&apos;t given a second choice. This encourages even picky eaters to taste and try, and this attitude comes through in some of the more adventurous recipes in this book, like cauliflower soufflé and beef bourguignon with wine sauce. The recipes themselves are divided into courses, keeping with the French style of meal organization. Appetizers include gougères, cheesy puffs often served as an apéritif, as well as creamy vichyssoise soup made with potatoes and leeks. 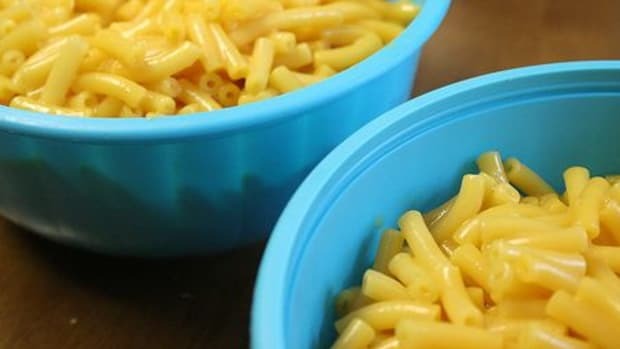 Texture is very important in French cuisine, and it&apos;s also become important over the years with creating meals that kids will enjoy, particularly in America. For this, the book is perfect: creamy vichyssoise is likely to please even picky palates, as the somewhat piquant flavor of leeks is mellowed, first by sautéing and then by puréeing. 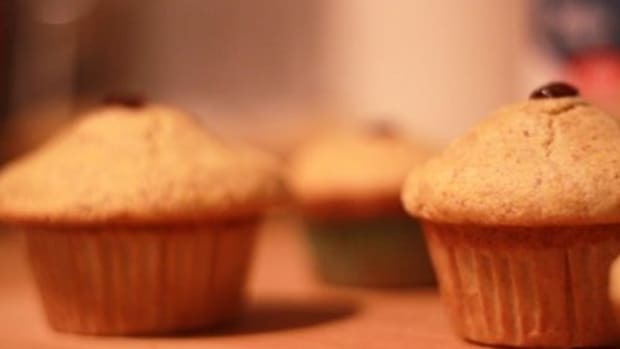 The same goes for the cauliflower soufflé -- while the crucifer isn&apos;t blended, it does get completely mixed into the rest of the batter for a mellower flavor, and scientifically minded kids will love to see how it can completely change texture in the oven. Main dishes follow in the next section, combining American tastes with classic French recipes. Chicken with garlic and parsley favors the white meat Americans tend to gravitate towards, and the classic French croque monsieur, prepared on sliced white bread in France, is made with baguette in this version. Strong tarragon is left out of Claudine&apos;s grandmother&apos;s poulet à la crème, and there&apos;s no mention anywhere of common French ingredients that are hard to find Stateside like duck, rabbit or offal. Desserts include classic clafoutis (though without the pits that most French people leave in -- a choking hazard that many cooks nonetheless swear by for the light almond flavor of the dessert). Crème brûlée and crêpes also feature, though there&apos;s also a page devoted to American blueberry pie, a wink at the French family&apos;s adopted country. 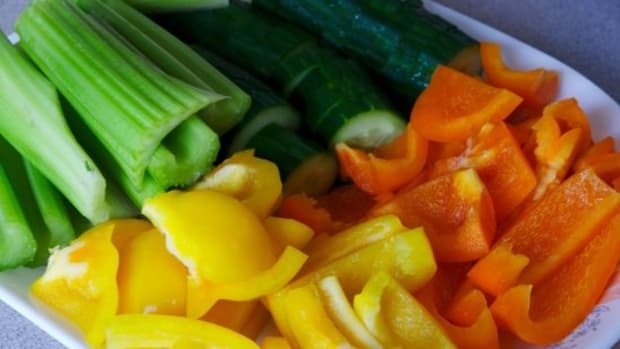 Most of the dishes are simple enough for a weeknight; the book invites readers to use the recipes with some regularity, including, for instance, a recipe for "Vinaigrette for a week" as well as dishes that keep and reheat well. But Claudine also includes menu pages, allowing you to mix and match the recipes in the book according to the season to prepare a multi-course fête for a slightly bigger occasion. This is a book that kids and parents will enjoy using together, and it&apos;s the perfect blend of French tradition and American expectation. 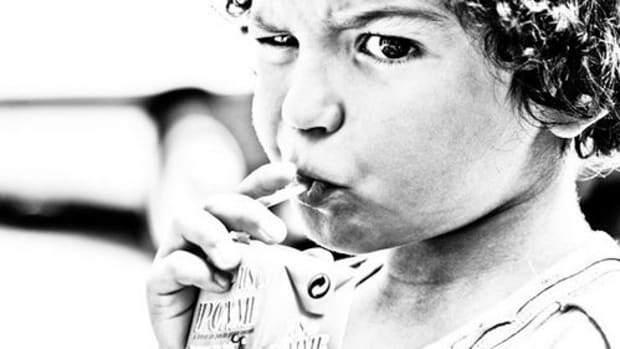 Many classic French childhood favorites are missing -- no veal blanquette or pâté en croûte or summertime rice salads --, and the emphasis when making the selection was clearly placed on those that will please American palates. No recipe in the book is simple enough for kids to prepare alone, but many have steps that little fingers will be happy to carry out.